Is anyone else as amazed as I am at how fast the last year has gone? Seriously, how can Christmas be less than 12 weeks away?! Whilst I am a little freaked out that Christmas is just around the corner, the upside is that it’s my absolute, 100% favourite time of the year! I’m that crazy person that lives in your street with thousands of twinkling fairy lights adorning the trees in the front yard and every window in the house emits dancing lights from the Christmas tree and door frames . I revert to a child at the first scent of a real christmas tree and I’m not ashamed to admit it! 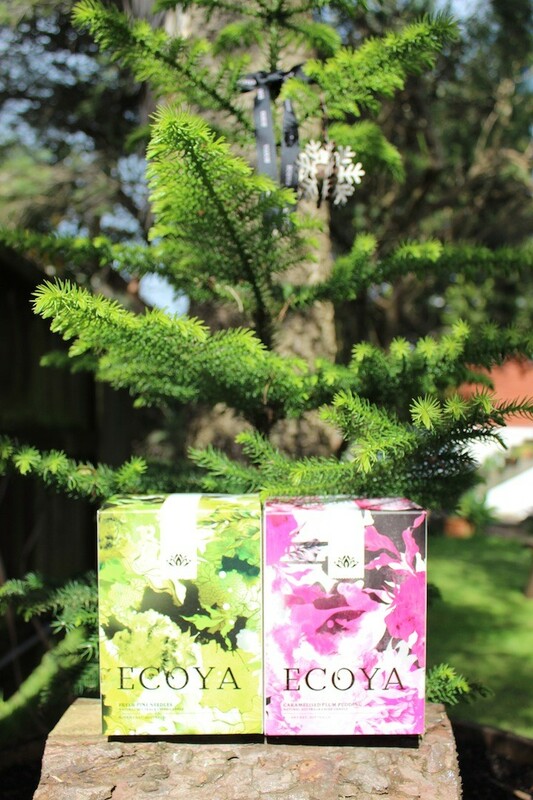 ECOYA’s Limited Edition Christmas Collection encompasses all that is Christmas with their festive fragranced candles – artfully crafted to unleash sensual journeys to past memories and festive dreams. Unique festive fragrances are captured by ECOYA in two luxurious Limited Edition Madison Jar Christmas Candles housed in a silver-dipped glass jar with a mirrored lid. Caramelised Plum Pudding: Warm notes of sweet, dried fruit embrace rich, plump, pudding aromas, and drizzled with a creamy caramel sauce for the ultimate in festive dessert decadence. Fresh Pine Needles: The aroma of freshly cut pine trees is perfectly rounded by hints of citrus and rosewood for a magical seasonal scent that will linger long after Christmas has passed. I’m beyond excited about these two candles. They encompass EVERYTHING I adore about Christmas. Just opening the boxes these candles are housed in was enough to bring back all my childhood Christmas memories, simply from the beautiful aroma these candles emit. As for lighting them to get the full ‘aroma hit’ well, in all truthfulness, I gave in to lighting the Caramalised Plum Pudding – which is magnificent, I do have to admit that I’ve not yet lit the Fresh Pine Needles candle as I intend to have this candle going every second that I’m in the house during December! This candle IS Christmas! I’ve opened the box at least a hundreds times just to take in the fresh pine needle scent, but I don’t want to lose a second of burn time before December! I’ve never come across a candle that smells EXACTLY like Christmas Trees. If there is just one candle that you buy this Christmas, and if you’re as excited about Christmas as I am – you need this candle!! I think Isaac Sinclair, Master Perfumer and nose of ECOYA sums it up perfectly, and I quote “From birth to death, our entire lives have a soundtrack written in scent. One note of a half forgotten fragrance is enough to place us at the heart of every moment we’ve ever had”. 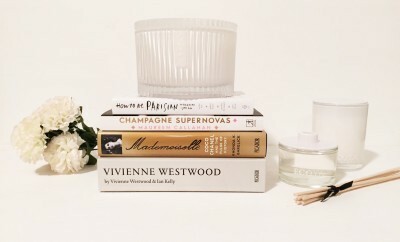 ECOYA has literally captured Christmas in the form of a candle! 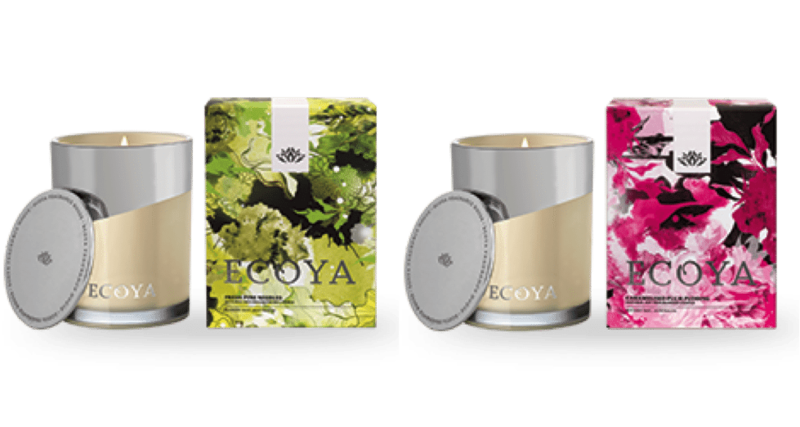 And because no one in the world creates a candle like ECOYA, theirs are the one candle where you can dip your fingers into the melted wax, rub your hands together, and literally use the wax as a moisturising hand lotion due to the soya bean product and essential oils they use – that’s how amazing and natural their products are. Christmas tree scented hand lotion! 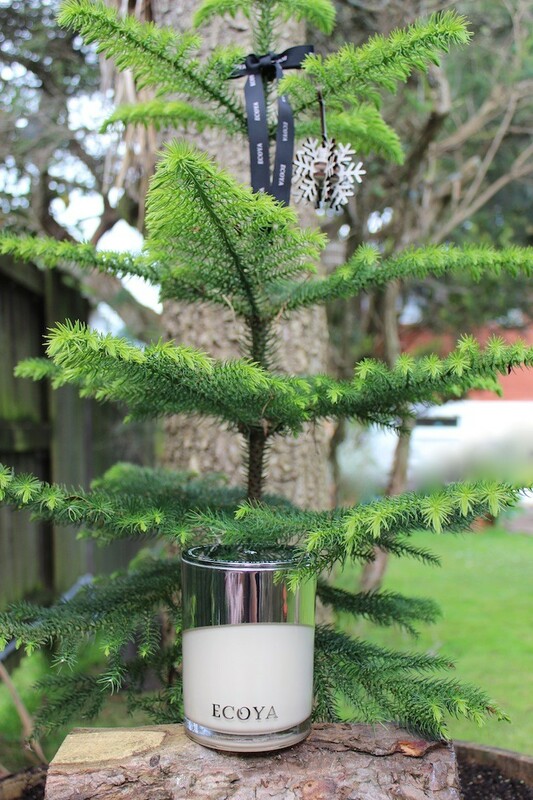 I love Ecoya’s candles & we don’t usually see Christmas candle offerings in NZ. Looking forward to checking these out. 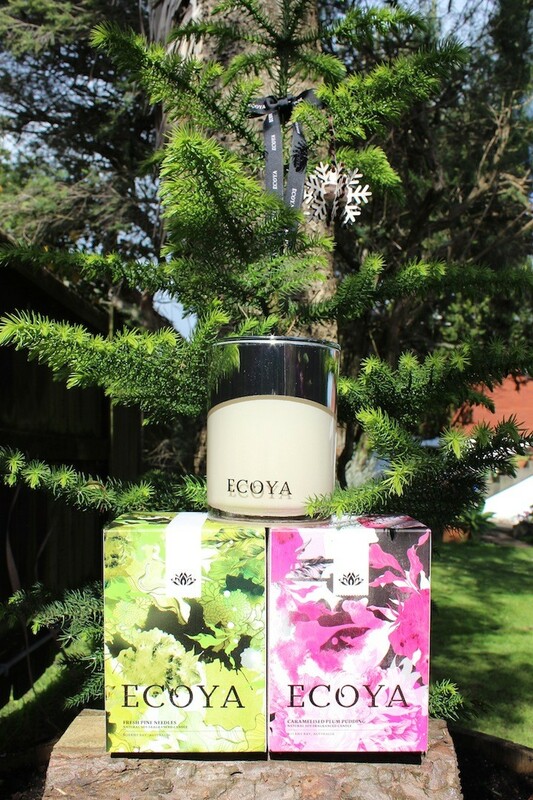 Have you thought about contacting Ecoya to let them know about your experience with the Christmas Edition candles? I think it would definitely be worth doing as I’ve been burning my pine candle since 1 December and it literally fills the house with pine needle scent every time. Its not faint at all and everyone that comes over comments on the beautiful scent of Christmas Trees that hits them when I open the front door, so I know Im not the only one that can pick up the scent. 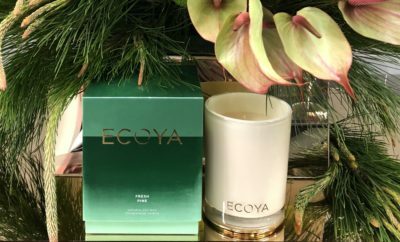 Ecoya would probably appreciate the feedback and may even look into whether the candle was stored properly at the store where you bought it or if you got a faulty batch maybe? Im not sure but it doesn’t sound like the same candle I’m burning at all, and yet clearly it is. Yes please do and good luck. I really would be very interested to hear what they have to say about their candles and the experience you had with them.